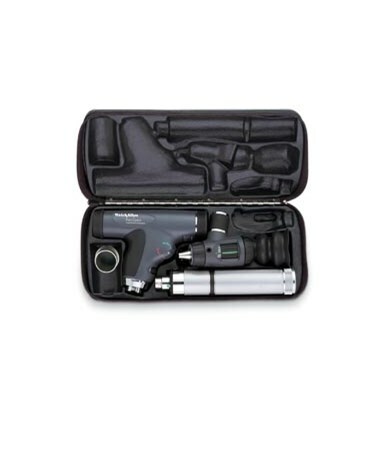 Take along your Panoptic Ophthalmoscope wherever you go with the convenient hard quality case for Panoptic Ophthalmoscopes models 11810, 11820. 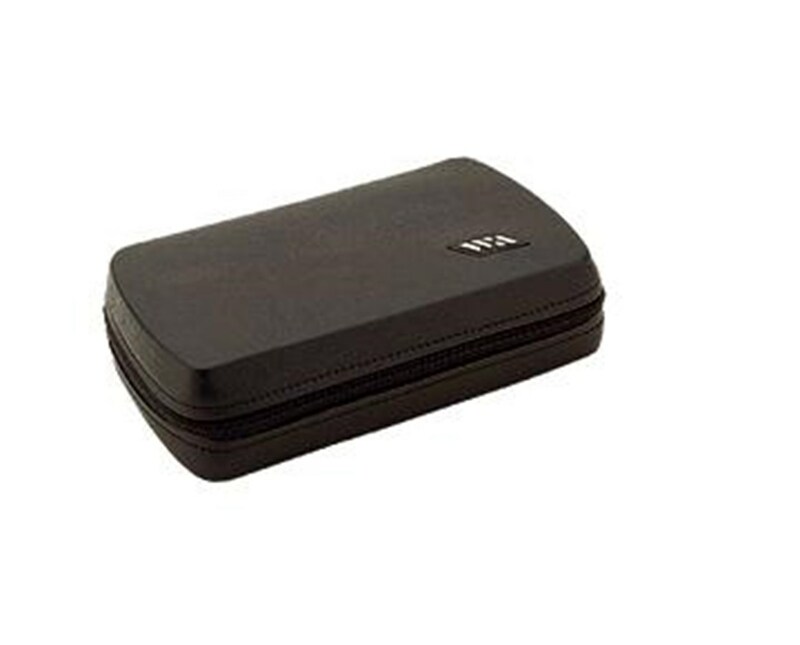 As with all Welch Allyn high quality products and accessories the Panoptic hard case is value, quality, and price all rolled into one. Hard Quality Case for Panoptic Ophthalmoscopes models 11810, 11820. Hard Quality Case for Panoptic Ophthalmoscopes Models: 11810, 11820.